Future Sound Of Egypt Excelsior is booming and blooming, as the year of 2015 saw a great number of stunning releases by top-tier artists. If you’ve missed out on this, this is the recap you need. The label sets itself apart from the rest with amazing cuts from the likes of Venom One, Hazem Beltagui, Nhato, Mohamed Ragab & Mino Safy, Tomac and plenty more. 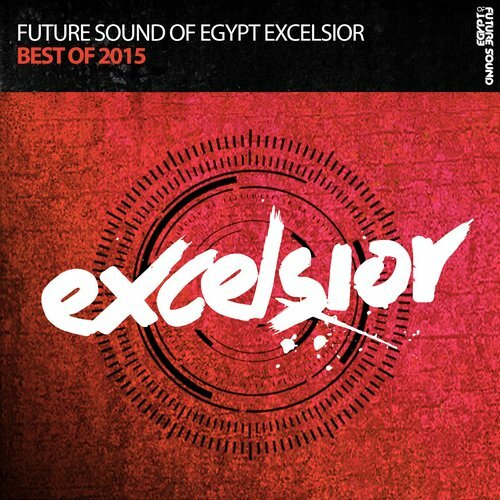 This is Future Sound Of Egypt Excelsior, with their best of 2015!